When you make healthy eating a lifestyle, checking the nutritional information on every item at the supermarket can be exhausting. At BeWies in Armonk, NY, they only stock food and other items with the very best ingredients, so you don’t have to worry. Their holistic market also has a juice bar, an array of natural skin care options, and essential oils. Their helpful staff wants you to feel great about every purchase you make. More than just a market, BeWies offers a holistic health experience. When you arrive, you’re welcomed to a warm, orderly atmosphere where you can order a custom, hand-pressed juice to start your day off right. Then, you can enjoy it while relaxing in their comfortable seating area while chatting with the friendly staff about the latest in delicious, healthy eating. Their staff is happy to assist you with your specific dietary needs or help you address any health issues with their array of homeopathy products. 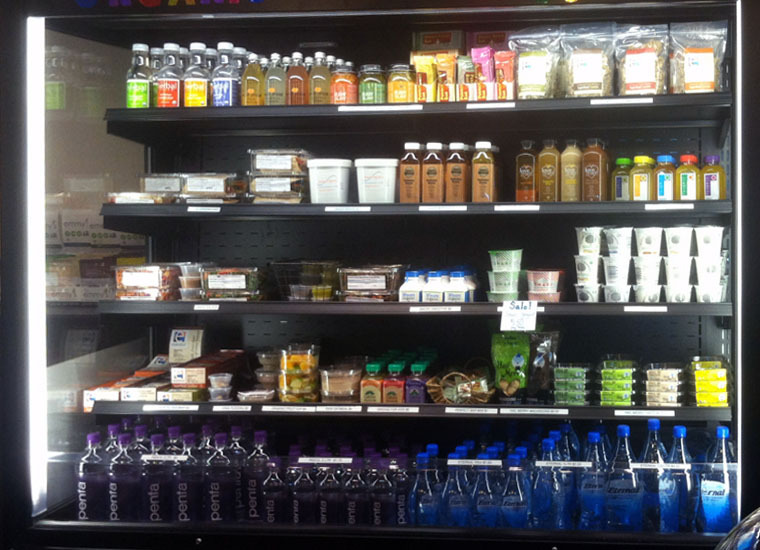 Plus, they offer a wide selection of artisan, gluten-free, and organic options. If you’re in the Thornwood, Bedford, Chappaqua, or Katonah area, head over to the best local market around. BeWies truly cares about their customers, and they want them to be wise when it involves their health and happiness. Find a fresh, uplifting approach to grocery shopping by visiting their Armonk location today. To learn more about what they have to offer, give them a call at (914) 273-9437, or you can visit their website. What Is Homeopathy & What Are the Benefits?